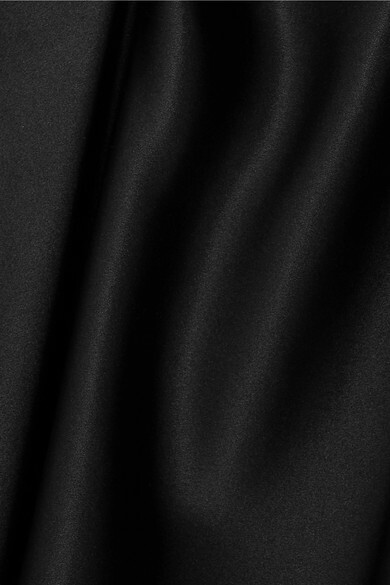 Joseph's 'Hurst' skirt will easily become one of the hero pieces in your closet. 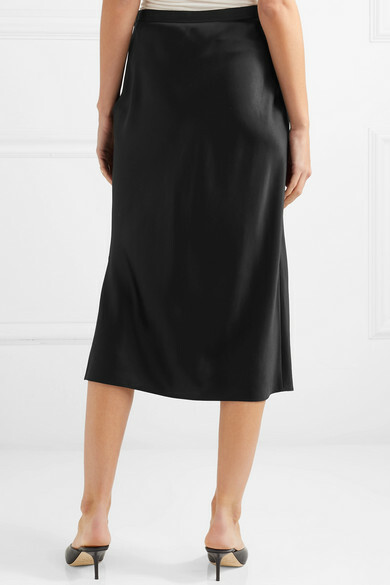 Made from glossy silk-satin, it's designed to sit at the waist and falls to a versatile midi length that's cut with side splits for fluid movement with each step. Wear it with everything from slinky camisoles to chunky knitwear. 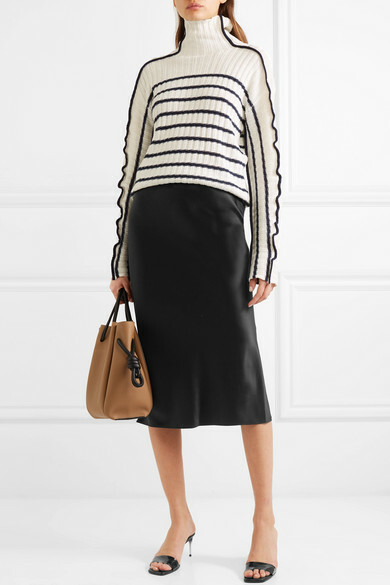 Shown here with: Sies Marjan Sweater, Loewe Tote, Stella McCartney Mules.